Endless beaches in paradise that top the lists. Mezcal. Frida. Smells, colors and flavors. 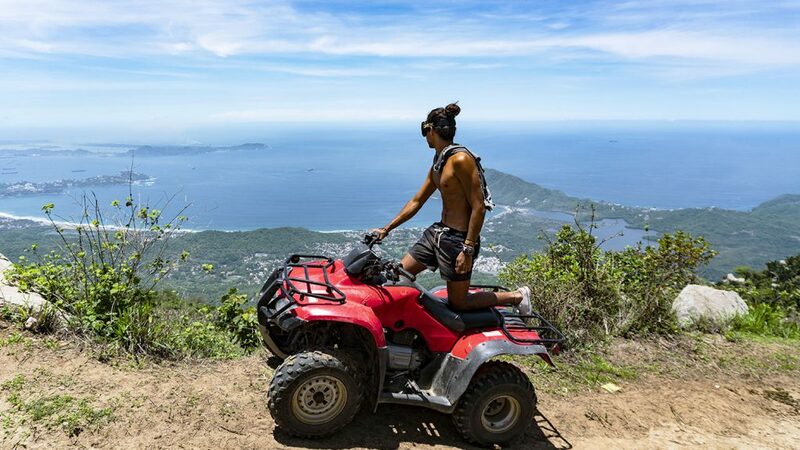 Everything in Mexico is to the extreme, including fun. One destination, countless stories. On your Riviera Maya trips, the question is not what to do in Playa del Carmen but what not to do in this Mexican paradise. 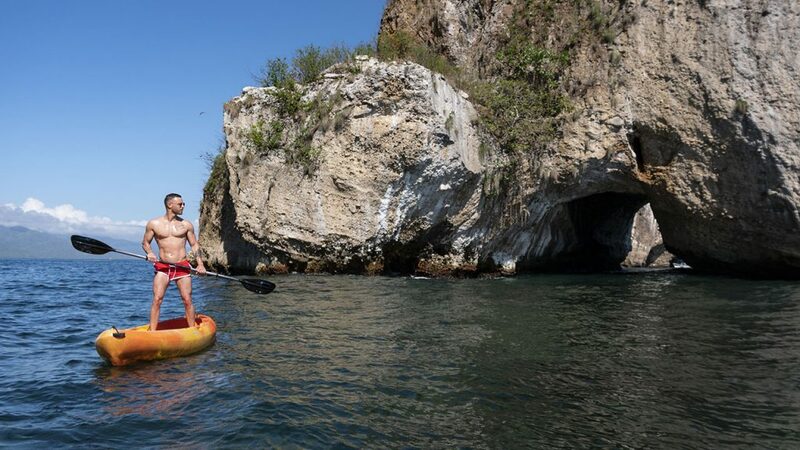 If you are looking for the best beaches in Mexico, Puerto Vallarta is where to travel to for your next vacations in a natural paradise! The Mexico Pacific Coast and the best beaches in Mexico is the best plan for your next vacation. Start planing for the trip of a lifetime. 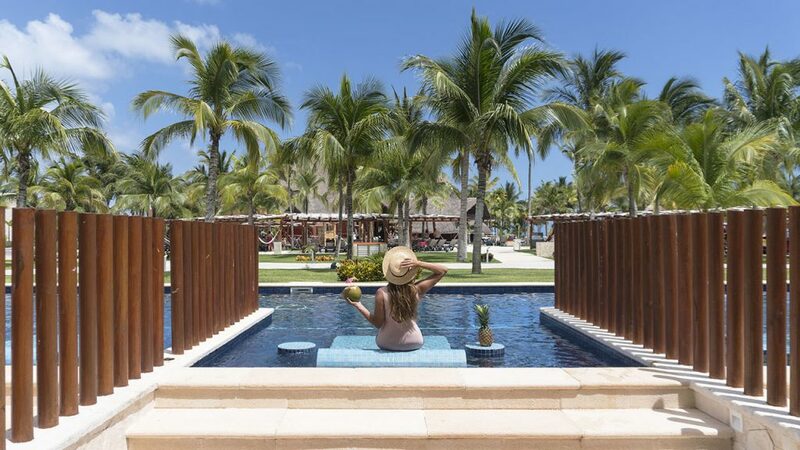 Discover the Mexico Pacific Coast, where to travel to experience the best vacation in heavenly surroundings at the Barceló Karmina hotel. Discover new travel destinations and let yourself be surprised and amazed: Mexico vacations are the answer to all your prayers. Experience it!